Do you like to read about historical fiction, court intrigue, The Tudors, and royalty in general? 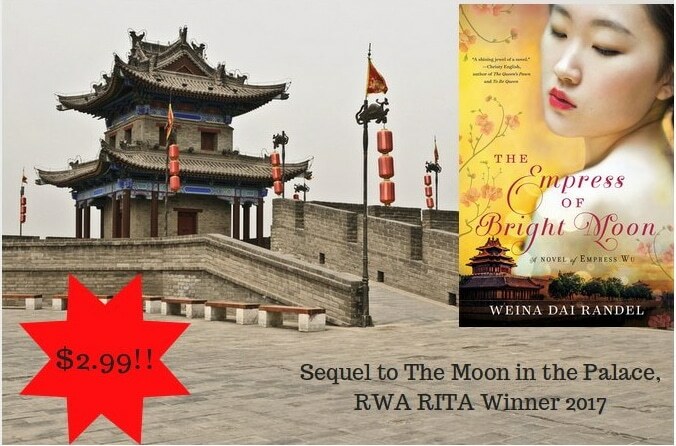 Sequel to The Moon in the Palace, a RWA RITA Awards winner in 2017, The Empress of Bright Moon, is on sale for $2.99! Buy the e-book on Amazon or B&N today!